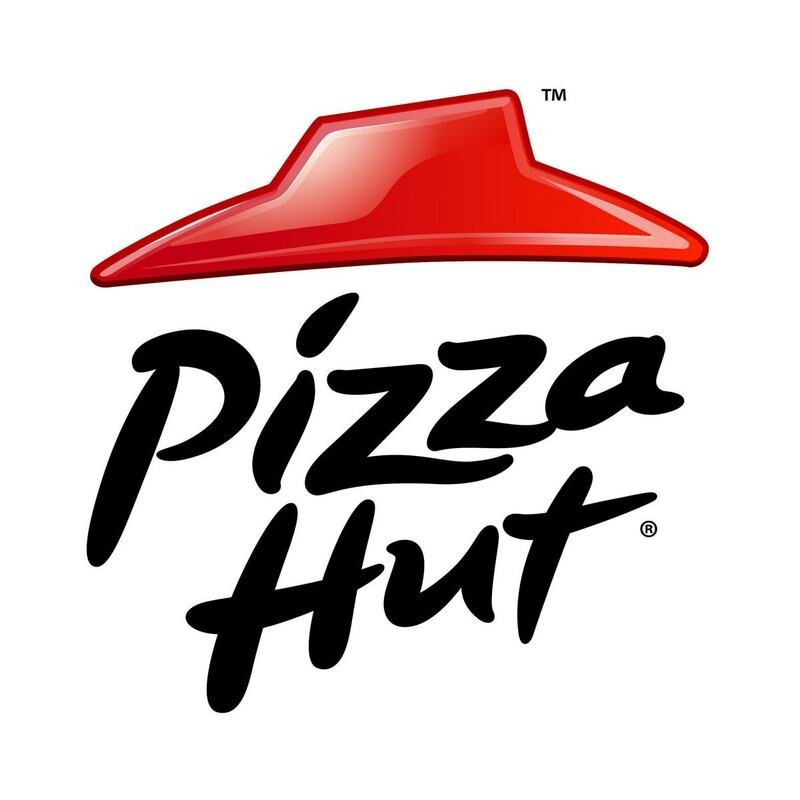 Pizza hut is the top Italian fast food chain in India. 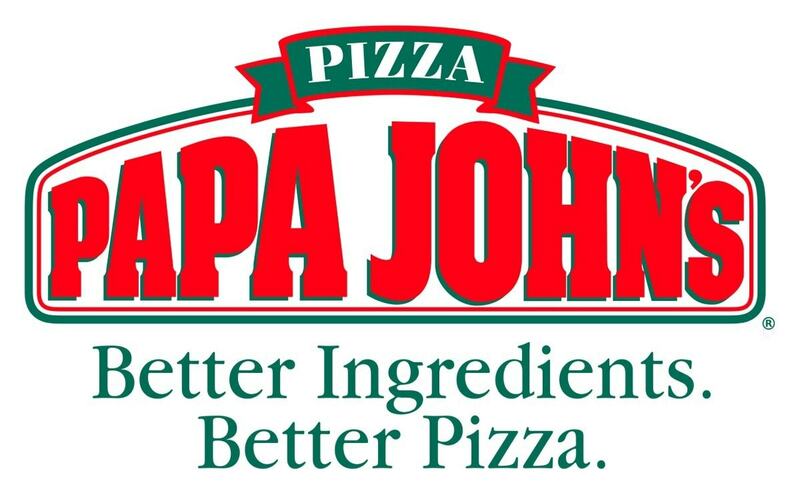 This article discusses the SWOT analysis of Pizza hut. 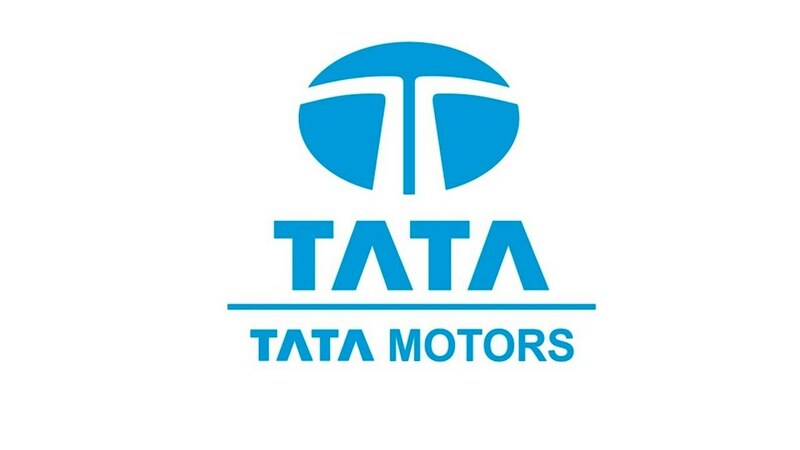 The food and beverages business environment in India is ripe as many food franchisee have come in India and people in India have higher disposable income and at the same time have acquired the taste of luxury and variety. Thus fast food chains like Pizza hut are gaining more acceptance and are expanding accordingly. Pizza hut has a Premium positioning in customer’s mind because it was the first entrant to start pizza franchise in India. The promotions and brand equity of pizza hut is better than competitors. Another strength of Pizza hut is the range of Italian food that it has. The pizza and pasta range is excellent and Pizza hut delivers on its promise of having an excellent Italian meal. The food is of high quality and so is the ambiance in any Pizza hut restaurant. 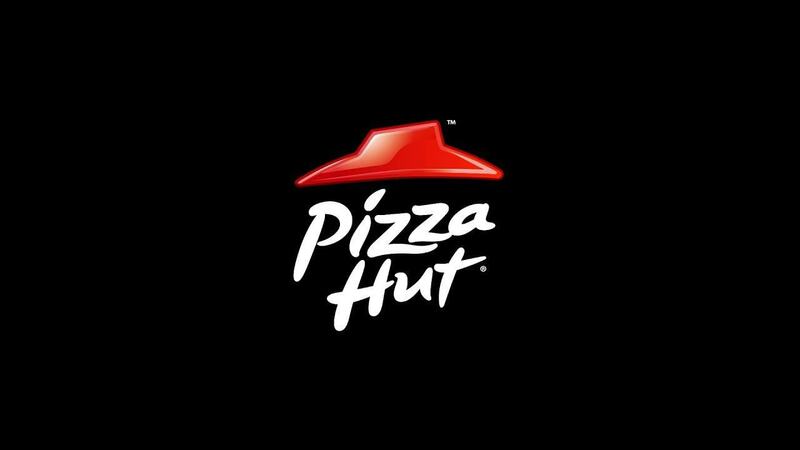 Due to its higher prices, it also gets good margins thereby giving Pizza hut an excellent sustainable advantage. The brand has an excellent presence online and offline with Pizza hut delivery giving home delivery and Pizza hut also having an online ordering system for its pizza. 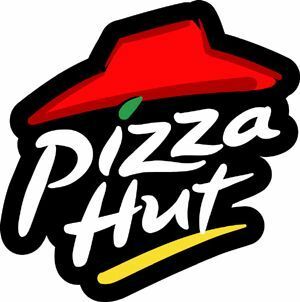 Major weakness of pizza hut is that while maintaining its brand image, pizza hut is losing the turnover that it can generate by being present in B grade towns. If not the fast food chain, than at least Pizza hut delivery, which is pizza huts home delivery franchise should be present in such places. This will ensure that Pizza hut has a high turnover and at the same time it is present far and wide. Another weakness of Pizza hut is that the taste of their pizzas is there since ages and customers recent polls have shown that customers are not satisfied with the same old pizza taste and there is more interest in wider range of pizzas. Thus pizza hut needs to keep inventing. The best opportunity for pizza hut is further expansion of the food range. I personally am waiting for a mcspicy type pizza being served in Pizza hut. This will give customers the spicy variety that they want. The same strategy has worked wonders for McDonald’s. Another opportunity is to spread out in select B towns and make their awesome pizza available in these places. Sooner or later Pizza hut has to do that. Same ways, if not the dining experience, Pizza hut delivery can be started so that Pizza hut remains in competition with Dominos. 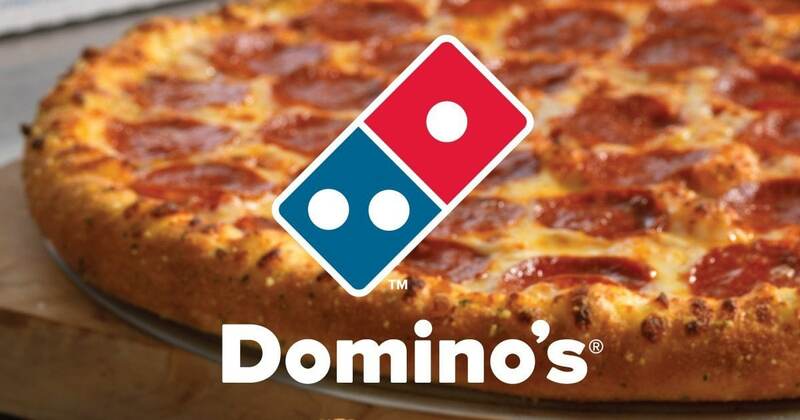 Dominos is a single major threat to pizza hut when concerned with pizza or Italian food. Dominos does not have a high quality food variety like pizza hut but Dominos is present in most places where Pizza hut is not. Another threat is the wide options of cuisines which a customer has available today through various food franchisee. McDonald KFC and others are indirect competitors who take away customers regularly from pizza hut. Rising health concern and people being more fitness concerned might also cause a drop in pizza consumption. Pizza hut needs to be on its toes to survive and thrive in a saturated food franchisee environment like India. 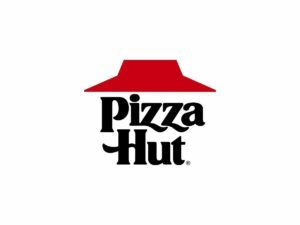 Is all of the information you post regarding, “Pizza Hut” true in the U.S.? Or other countries?